Select important words or concepts and highlight them throughout on these posters. 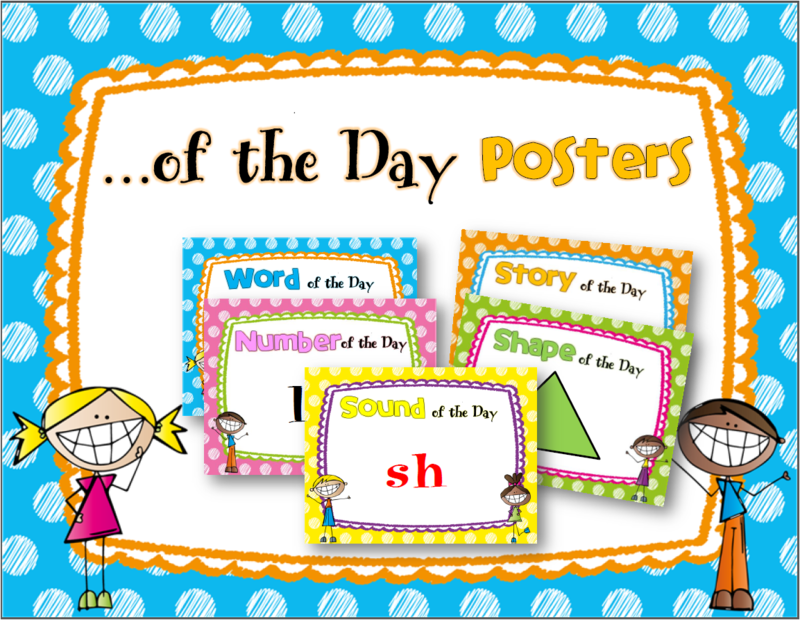 This is a great set of printable day posters for your classroom display. These bright and kid-friendly posters are attractively created to generate much attention wherever they are displayed. Simply print and/or laminate the selected poster for added durability. 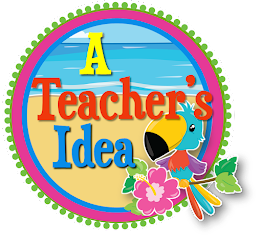 Display them on your interactive whiteboard or us them on a classroom display. 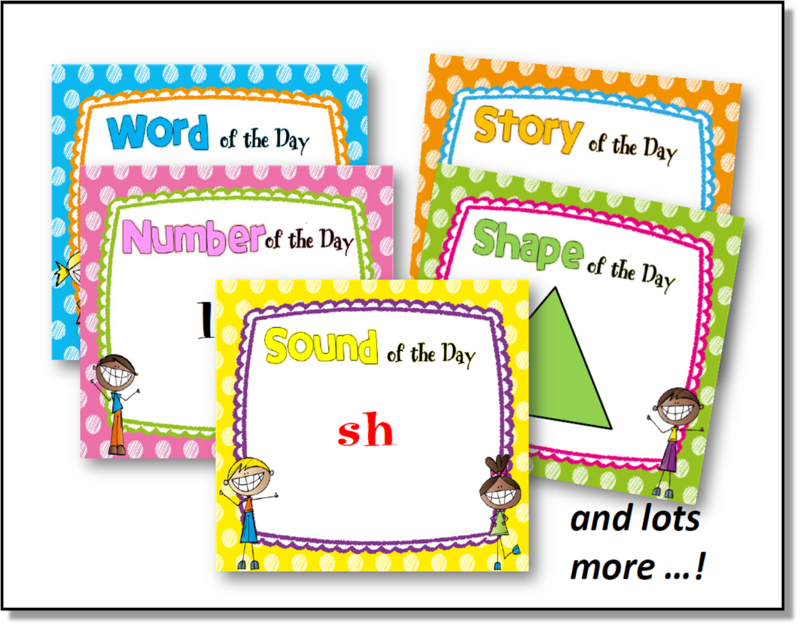 You can write your words for daily focus with a dry erase marker on the laminated sheet. I also include other …of the day posters that can help you to give students some direction and organize your daily teaching topics. These posters are great for getting your kiddos focused at the start of the day. If you are interested in the product click HERE to go to my store. ************************************************************ Please note that there are no word lists included in this product. Just in time for your kiddos! Using Ten Frame sets are a great way to develop your students' number sense. They can also be used to develop students’ subitizing skills, the ability to “see how many instantly”. Santa's Reindeer Frames allows them to use '10' as a visual guide for greater numbers. It also helps them to engage with base ten and other number and operations skills (addition and subtraction) either independently or as a group. 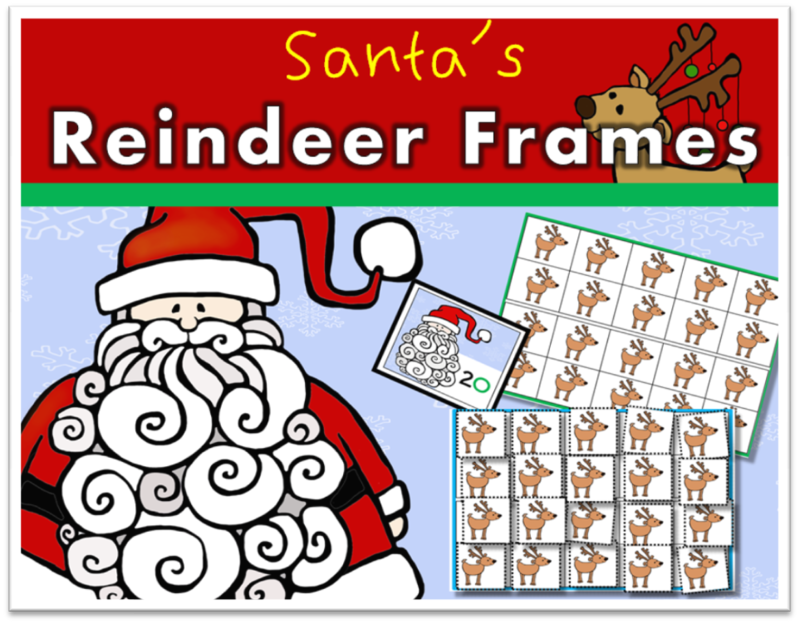 This set contains three Math center activities for your kid’s Christmas enjoyment"
Reindeer Ten Frames - Use these reindeer ten frames for matching up with the corresponding Santa Cards. Rudolph’s Shiny Red Nose Matching Cards also for building values for between 10 and 20. A recording sheet is also included. This set is available for purchase at my TPT and TN stores. 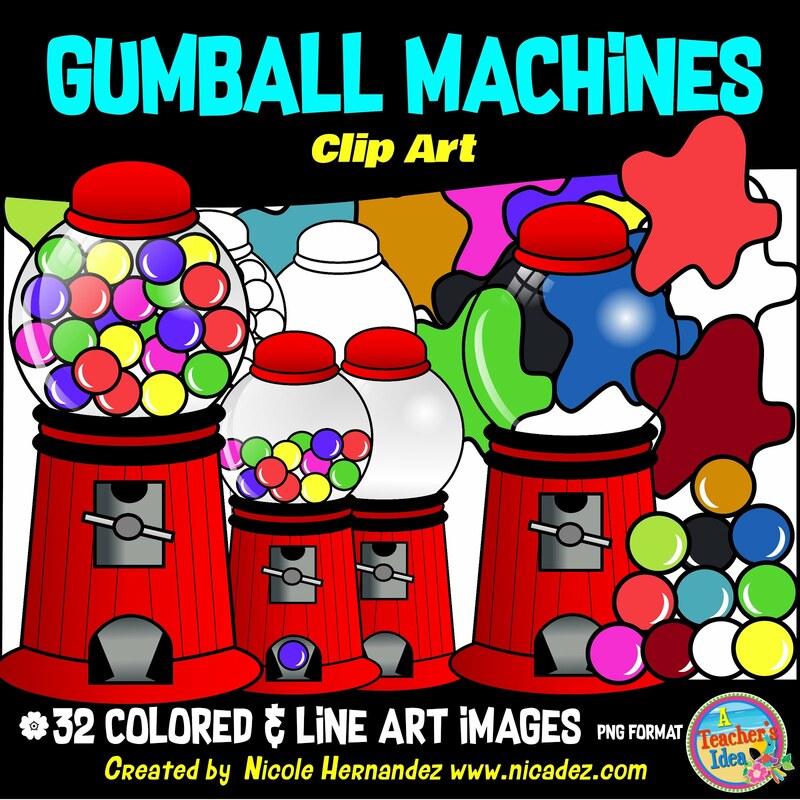 Click HERE to be taken to my TPT Store. Click HERE to be taken to my TN Store.